With a crop of different types and styles, it's never been easier to personalize your wedding tent to your taste and theme. 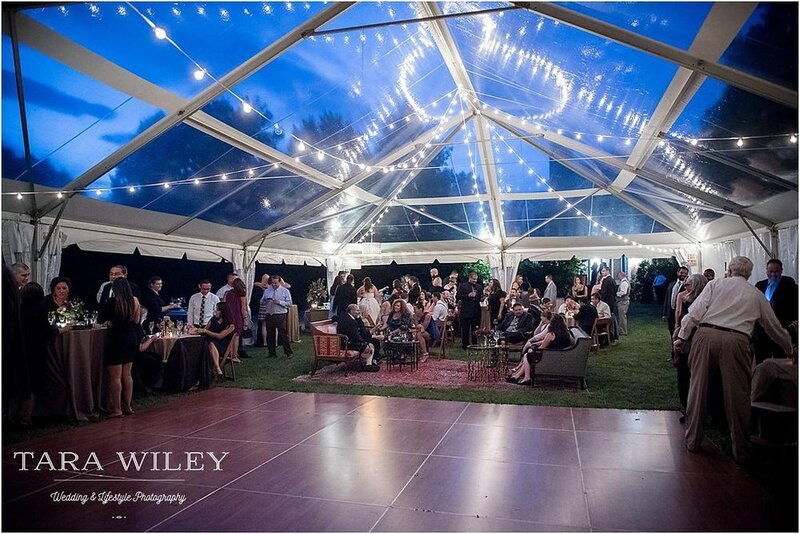 With a ton of customizable options like lighting, weather protection, and structure styles, tents are the perfect way to bring all the comforts of the indoors straight to your outdoor wedding! And just because you a have a tent, doesn't mean you're limited on wedding décor. Couples can choose between enclosed "room in a room" structures with removable walls or breezy high-top tents perfect for a sunny post-wedding brunch. Coastal couples will love the airy style of sailcloth tents that boast high ceilings and and an open-space feel that's perfect for easy mingling. If you're going for a glamorous, black-tie evening, you should consider elegant fabrics draped across the ceilings with a crystal chandelier hanging overhead. Couples looking for something more minimal can opt for a clear marquee tent decorated with twinkling café lights or hanging greenery garlands for a more bohemian touch, like Bisou's very own couple- Delilah and Javier! Delilah and Javier had a breathtakingly beautiful outdoor tented reception that's straight from our dreams. It gave off a chic, bohemian vibe while also being warm, inviting, and downright comfortable! Look at those couches! 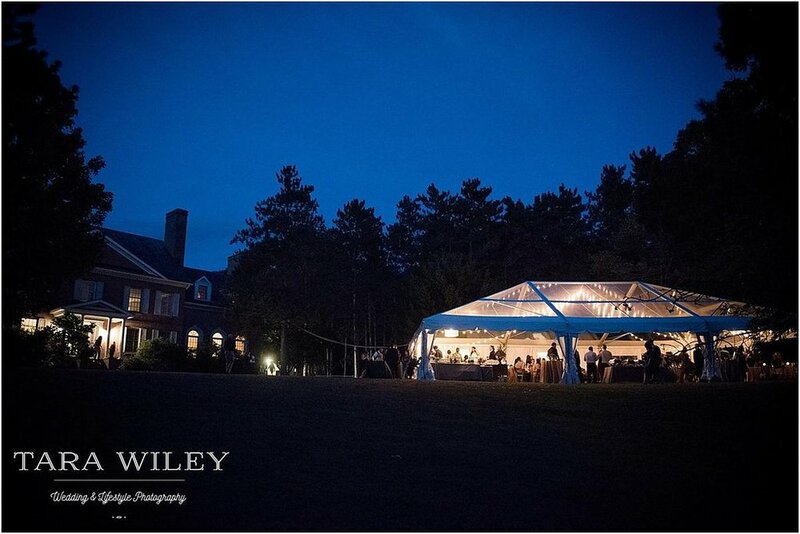 The rows of twinkle lights within the tent provided a shimmering, fairytale setting for the happy couple!